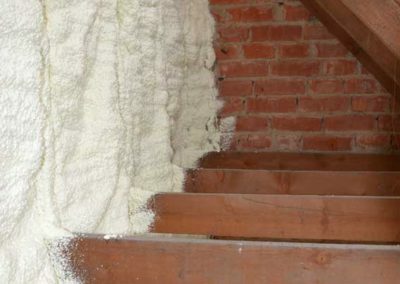 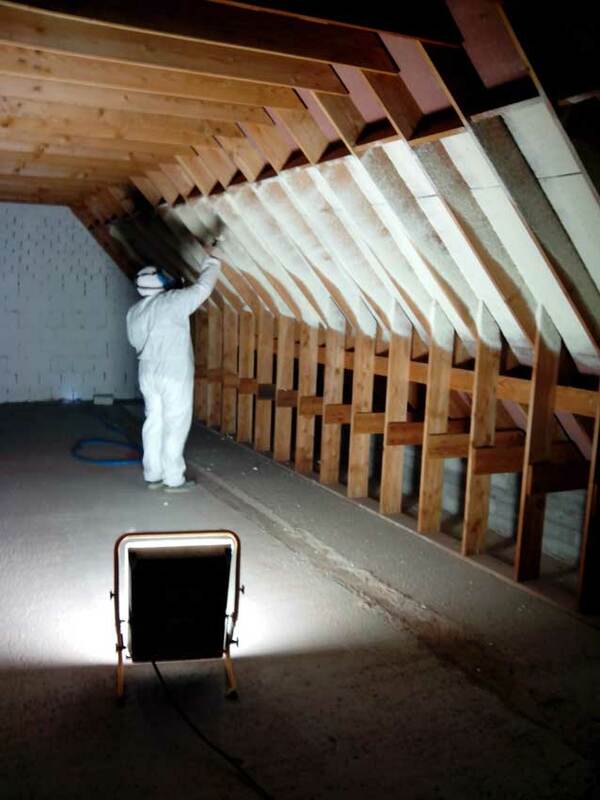 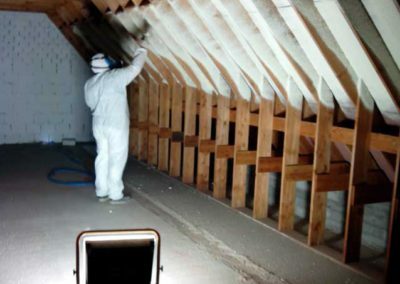 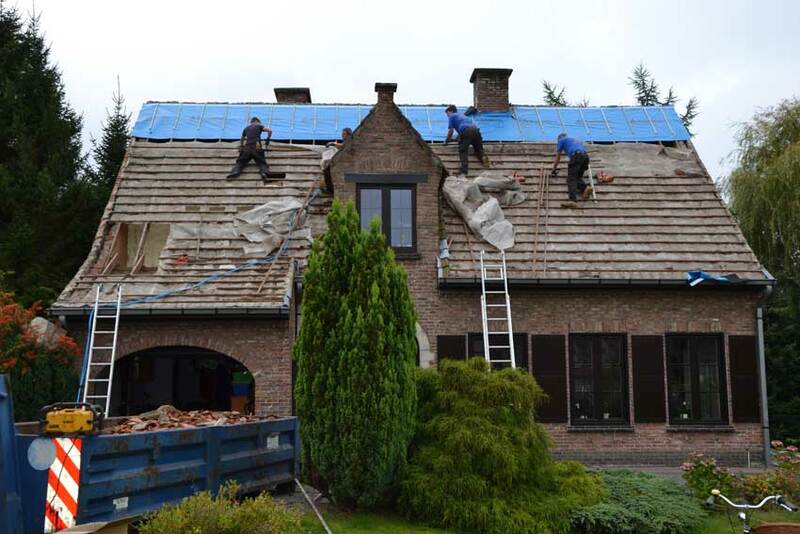 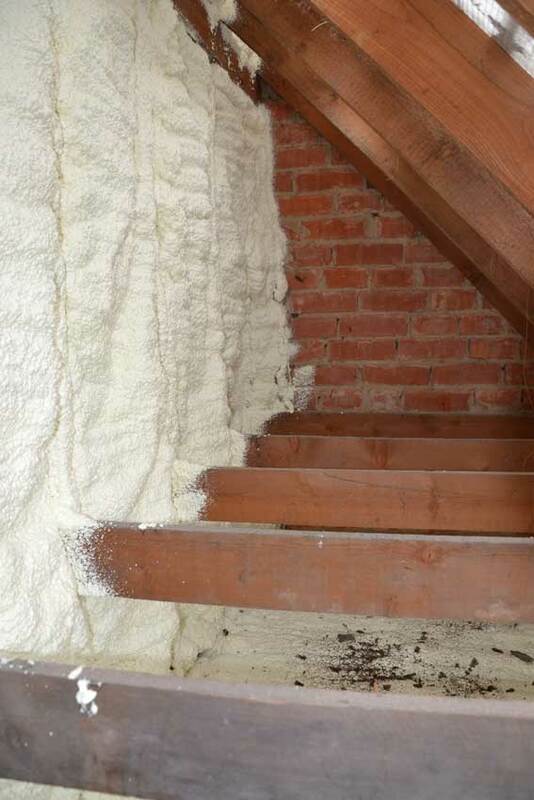 Fomicom sprayfoams are ideally suited to roof and loft insulation when a post-insulation company is unable to offer an adapted solution with their PUR machine. 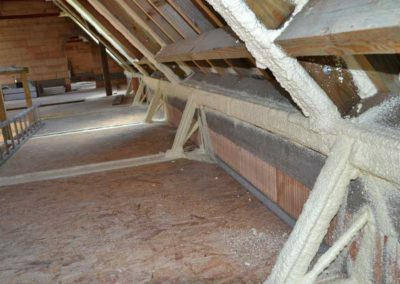 Possible reasons for this are as follows: surface area too small, where a highly technical insulation is involved with a large number of potential thermal bridges or when the space cannot be emptied. 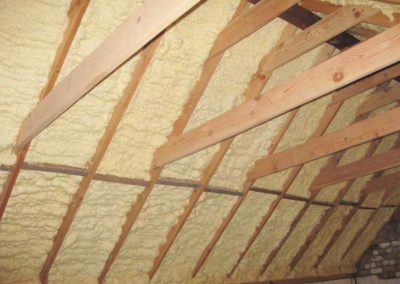 An advantage of the FROTH-PAK polyurethane system, for example, is that there is no aerosol formation. 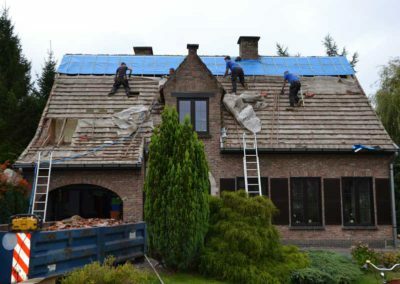 It is possible to work very securely and cleanly without having to shield off the entire area. 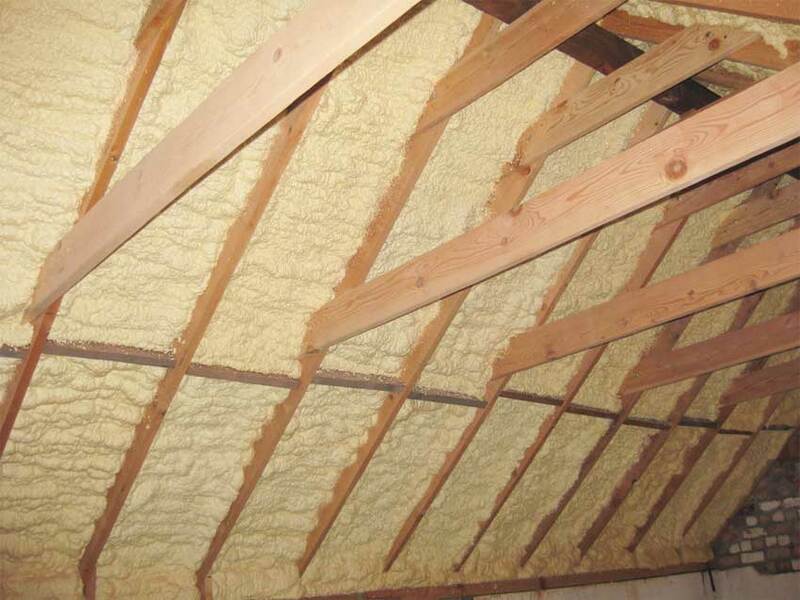 FROTH-PAK PU foam is registered in the EPB database for on-site sprayed polyurethane foam. 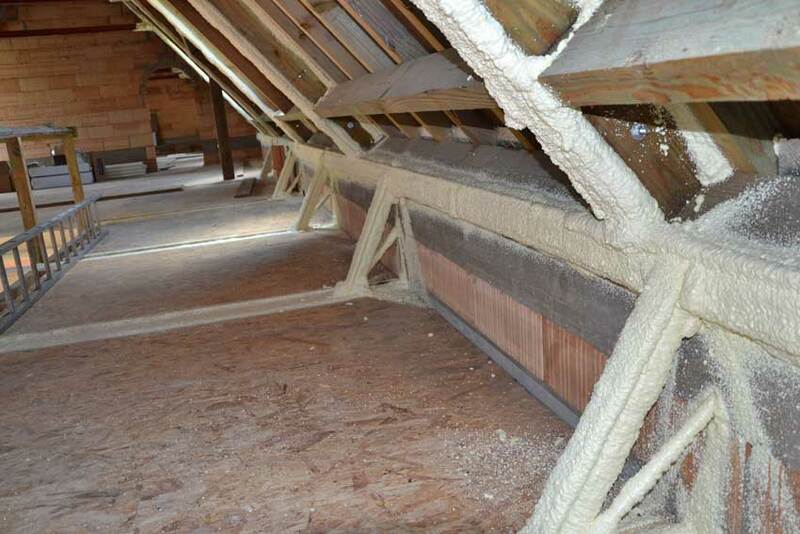 In addition, it has the requisite CE marking.